***This post includes affiliate links. Hello! 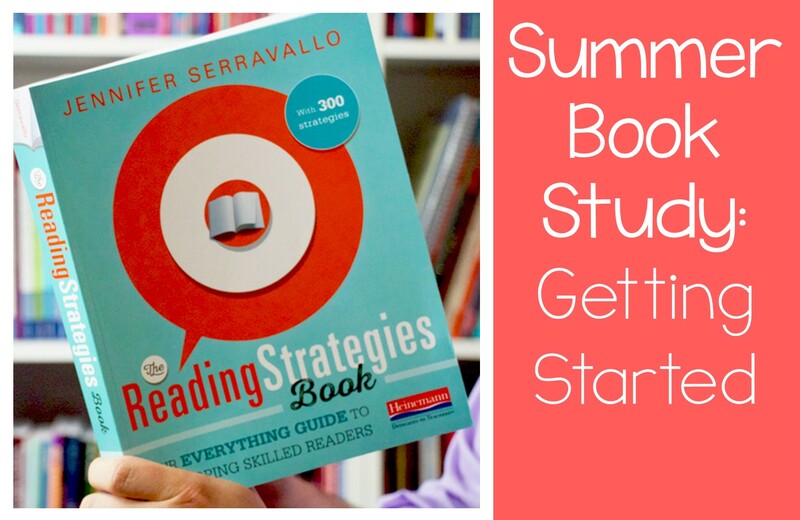 It's the beginning of our summer book study! I'm linking up with my friends from Teaching Little Miracles to share my thoughts on one of my all-time favorite books, The Reading Strategies Book by Jennifer Serravallo. I did a book study with this same book last summer and I'm so excited to dive even deeper into it this summer! 1) It includes more than 300 reading strategies! 2) The book is divided into sections by goal. I LOVE that it's goal-oriented! 3) Each strategy is highlighted on its own page, and many pages include visuals, suggested prompts, and lesson language. 4) The strategies can be utilized with various literary frameworks that you may be using in your classroom, including The Daily Five™/Literacy CAFE™, guided reading, and more. 5) The goals included in the book are aimed at readers in grades K-8. 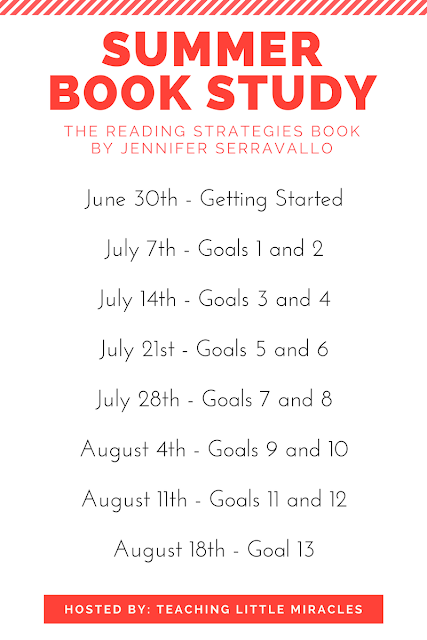 Serravallo includes a hierarchy of potential goals that you may want to use for your students. As a kindergarten teacher, I'm looking at the goals aimed at emergent readers. The first goal is engagement. It's important that emergent readers want to read books and want to learn how to become good readers. Then, they'll be ready to move onto print work, fluency, and comprehension. Another helpful part is a note about using supporting visuals with our readers. Serravallo has some great guidelines for visuals that you can create that will support your readers, such as making sure they are clear, simple, and low on text when possible. We've all seen examples of fancy anchor charts on Pinterest, but it's always important to remember that when coming to visual aids, sometimes less can be more appropriate. The last great thing that I want to point out is that this book is really easy to navigate. 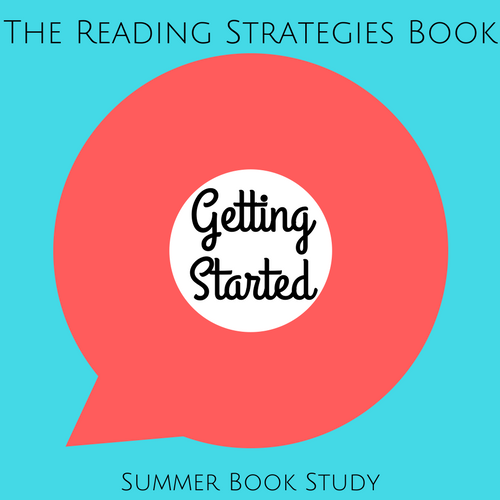 After reading the introduction to each goal, it's pretty simple to scan the strategies and see which ones apply to readers at the approximate level of your students. I certainly suggest reading all of the strategies if you have time, because many of them are extremely flexible! Here's the schedule for our book study. We'll be reading two goals each week in order to make it through as much of the book as we can before back-to-school craziness begins. The book is available to rent or buy on Amazon and is Prime-eligible if you have Amazon Prime, so you'll have plenty of time to join in! Click here to buy! 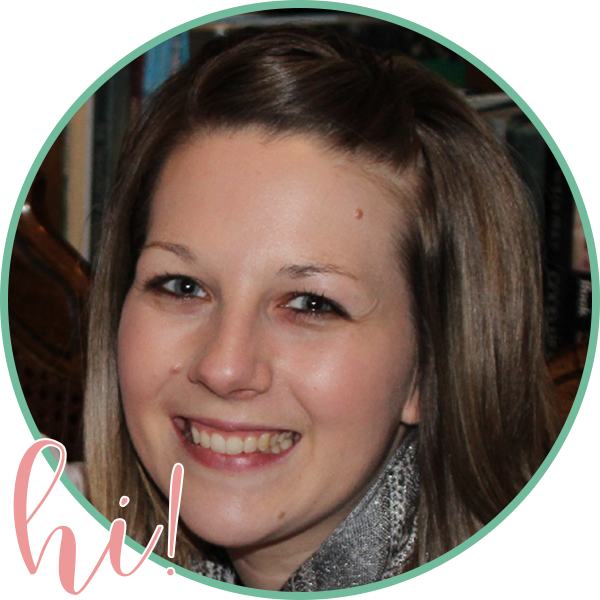 Be sure to check out the link-up to read everyone else's thoughts! Feel free to leave a comment as well! Hi Katie! Thanks for linking up. I love what you said about engagement and the importance of children wanting to read. It breaks my heart to have second graders come in and "not like reading." I can usually win them over, but there have been a few hold-outs over the years! I feel the same way, Crystal! I have third graders that have decided that a) they aren't good readers and/or b) reading is boring. I'm hopeful to learn strategies that will help to break down the negativity! Reading is AWESOME!! So excited to be doing this study with everyone! I LOVE the idea of students outgrowing strategies...I hadn't looked at it that way before, but that was spot on! I am so excited to be doing this study with everyone. The way it is set up is easy to understand. I liked how she mentioned using visuals to help students remember with the ultimate goal of them being able to use the strategy later with automatically. Hi Katie! I'm excited to do this book study with all of you, too. It gives me motivation to really dive into the book. Great post! I love the layout of the book, and the way she explains her motivation behind it. I am especially excited about all of the visual aids that we will be learning about! Learn from a strategy is the best way of learning. I also follow mentor's strategies to get success.